“You can’t sell beauty looking like the beast” is a funny quote often used by this bayou born Girl Boss but make no mistake about it, putting in the work, believing in the power of you and empowering those around you truly defines her success. Since opening in September 2013, BLEU a Blowdry Bar has grown to include two locations, has expanded its menu to include On Location services, boasts over 26+ talented BLEU Krewe members and recently unveiled its new rebranding. How does she manage to keep it all together? 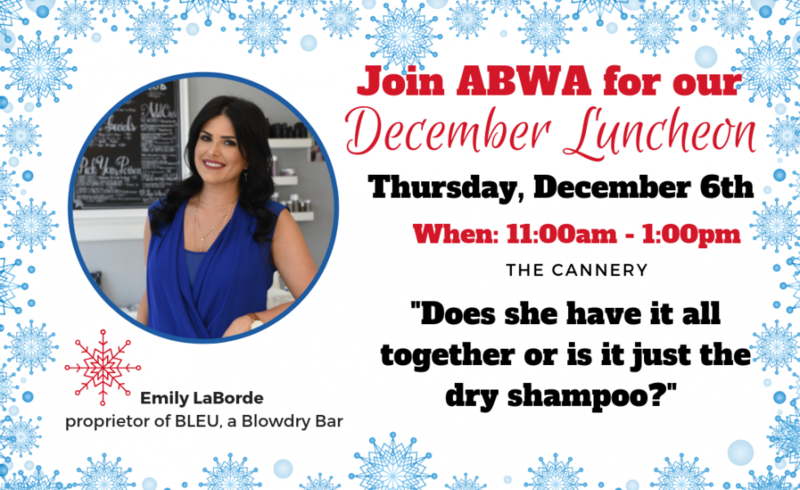 She doesn’t but will share her success story in hopes of inspiring that you too, can have it all … with the help of dry shampoo of course. 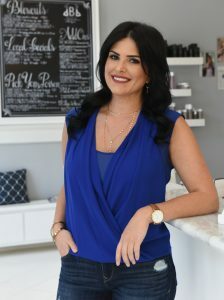 Emily LaBorde is the proprietor of BLEU, a Blowdry Bar –a two location blowout focused hair salon, offering a luxury styling experience without the price, fuss and long lead time found at traditional full service salons. Originally from Marksville, LA Emily received her BA in Public Relations from Tulane University. Shortly upon graduation, Emily noticed a void in the local market for luxury blowout and makeup services and seized the opportunity to establish a new concept on her own terms. Forgoing the franchise route and in using her own high standards as the benchmark, Emily was able to create a venue and vibe where clientele could go relax, be pampered and look and feel fabulous for any occasion.